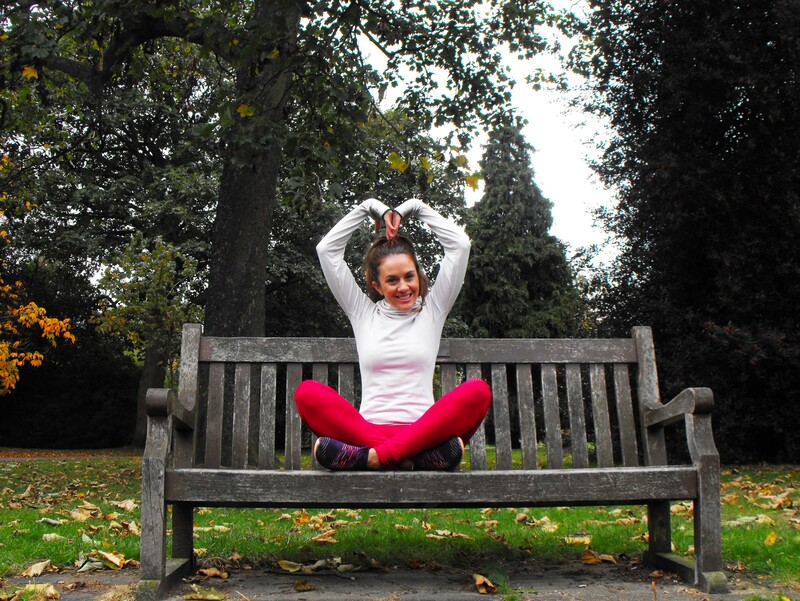 I am Miriam Jimenez, Personal trainer and owner of Miss Personal Trainer blog, where normally you can find tips, advice and fitness experiences to get motivated about a healthy happy life. 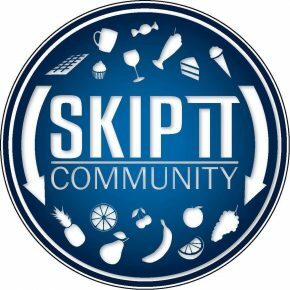 I got the pleasure to collaborate with “SKIP IT COMMUNITY” bringing some nutritional tips about how to avoid unhealthy sugar with tasty and healthy alternative options to your diet instead . So find out below! All we know that the first meal of the day is breakfast and how important is to get the right energy for the rest of the day. Maybe we think about as the perfect choice “Coffee + Nutella pancakes “ leaving the house with a full stomach and sweet taste, but defiantly it is not the best option . Nutella contains 58% of proceeded sugar, so unfortunately it is not a healthy option for your body . However, the alternative good option could be : Rye Bread + homemade Tomato butter + olive oil! A great Mediterranean breakfast recipe! Rye bread is one of the best healthy bread, as it has a great amount of fibres , vitamin B and magnesium, which it will help you supplying all the energy that you body needs with a low amount of calories with a lovely fresh tomato and oil flavour, which had great antioxidant benefits. One of the most relaxing plans to enjoy in the city, it is a traditional afternoon tea with friends and family, but this plan has high sugar levels, feeding your body with all kind of heavy cakes. A nice alternative option would be : Fresh Mint Tea + Home Oat Pancakes! There are plenty of fresh teas with great benefits, but Mint tea is my favourite, as had great helping to eliminate inflammation, relax the body and mind, cure bad breath, aids in weight loss and boosts the immune system. In another hand, Oat Pancakes are lovely with strawberries , blueberries and a little bit of cinnamon. A lovely option gluten free , having a vegetable proteins and vitamins in one go! Everyone has a moment of the day a few hours after your lunch that you really want to get a cheeky snack. 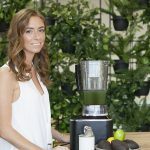 The first you think about is to get sweets, but they is a great healthy sweet option, which will give your natural proteins and all the fuel you need ,especially if you are going to do your evening workout. Pinbutter + brown bread toast is the healthy and nutritive snack you can get, which has a great sweetie taste that you make you feel full of energy the rest of the day!. When you give your 100% in your daily workout, you are loosing a big amount of vitamins and minerals ,so you need recovery all the energy that your body lost. That’s why is always really important to hydrated yourself specially after your workout, with isotonic drinks or water . Another good option to full your body with a great amount of proteins and carbohydrates saving money ,it is to cook your on healthy protein bar in the oven . And finally the end of the day meal is the dinner! Even if we want to loss weight, trying to eat less or even no having dinner, this is not the option. I high recommend to have great dinner meal like Natural yogurt and Granola, which is another energetic option with low calories ,which will make you feel fuel having the right amount of nutrients in your body always necessary. Natural yogurt is low in Saturated Fat and Cholesterol. It is also a good source of Protein, Vitamin B12, Pantothenic Acid,Potassium and Zinc, and a very good source of Riboflavin, Calcium and Phosphorus ,which really help you body to have the right level of vitamins and minerals. In another hand, Granola are oat groats that have been pressed flat and lightly steamed, as well as honey, nuts, and puffed rice. And it has an amazing amount of nutrients like sodium, potassium, zinc, phosphorus, magnesium, calcium, vitamin-E, vitamin-C, niacin, vitamin E, iron, and thiamine,which helps to improve your heart rate, increase energy, prevent anemia and promote proper organ function. In conclusion, this are a 5 sweetie healthy options, which can give you all the energy you need in your daily diet and the same time you can save money and why not , collaborate with “Skip it” ,which I love its concept : ‘Pause before you indulge and skip a treat to help another’ ,helping to feed a child in poverty. (Personal Trainer and owner of www.misspersonaltrainer1.wordpress.com).